Cherries are known for their natural content of antioxidants and other beneficial components. 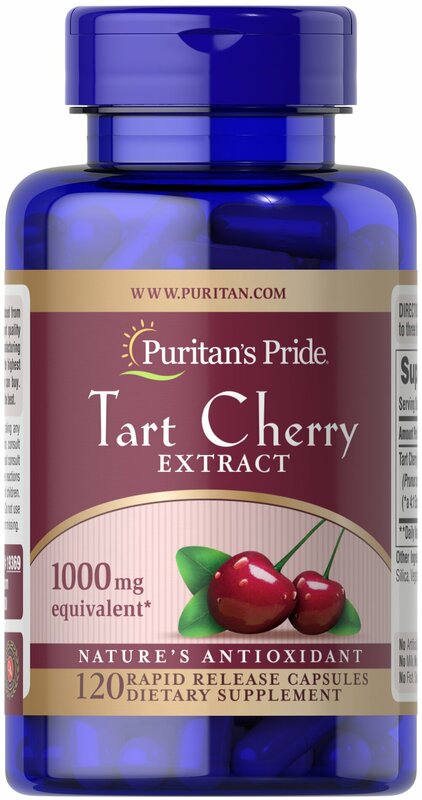 Now you can easily obtain the benefits of Tart Cherry in our convenient Tart Cherry capsules. Each serving contains a 4:1 extract of Tart Cherry to help retain the most important constituents.